We all know that New York City has plenty of sights to see, and Niagara Falls is already famous, but what about the rest of the state? This Thursday, we will take a look at what other parts of New York have to offer. The first stop is Canastota, New York. 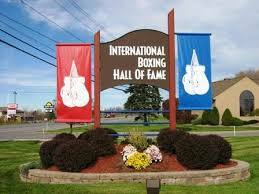 This small town is home to the International Boxing Hall of Fame. 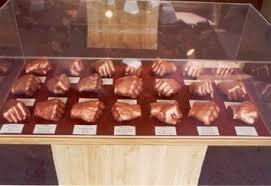 Here, you’ll find bronze fist castings of all of the inductees, belts and other items commemorating the sport. Come in early June and celebrate Hall of Fame weekend parades, activities and the induction of new members! 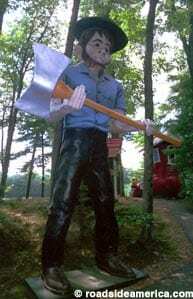 Howes Cave is home to a couple of interesting sites. 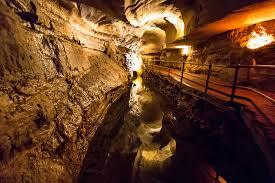 For nature lovers, there is Howe Caverns, complete with boat and elevator rides. There are also a bevy of very interesting billboards in the town, dressed with themes such as “Classic Rock” and “You’ll Flip”. 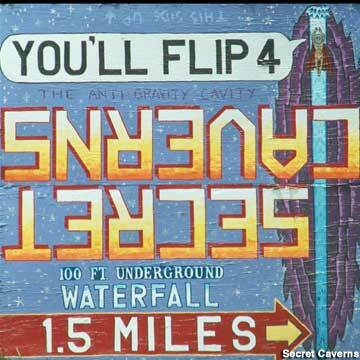 These billboards advertise for nearby Secret Caverns, just up the road in Cobleskill. 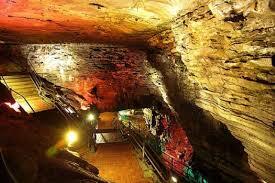 The two cavern sites are said to have quite a rivalry! 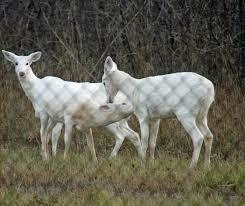 Romulus is home to a herd of natural white deer. 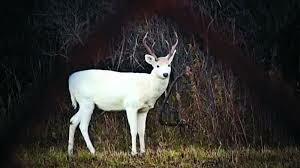 Is is said that they are not albino forms of other deer, nor are they mutated in any way, but they are simply a breed of deer that is white- the Seneca White Deer. They are located within a fenced area, but can be occasionally be spotted from beyond the fence that is supposed to protect them. 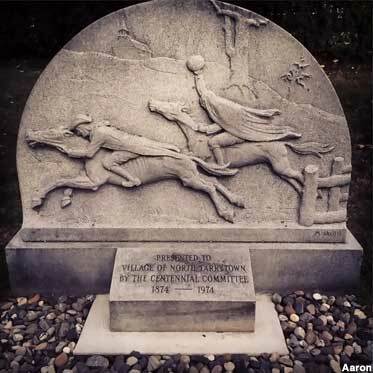 In Sleepy Hollow, you’ll find (not surprisingly) a collection of Headless Horseman sites, including a sculpture, the bridge from which the pumpkin head was thrown at Ichabod Crane, and a monument. 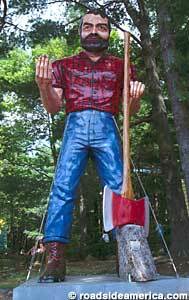 Finally, Lake George, New York is home to Magic Forest, a fairy tale theme park. 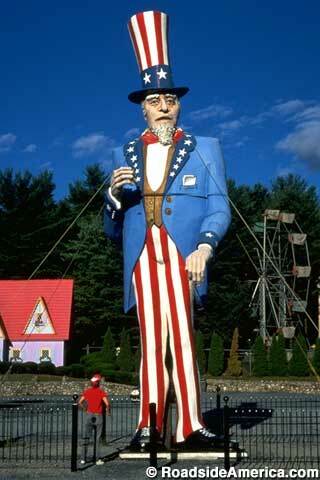 This town, with the park, is home to the world’s tallest Uncle Sam, among many other larger than life characters. HG Logistics, a third party freight broker in Cincinnati, Ohio is proud to deliver to any area where unique tourist attractions pop up- all over the United States, and even into Canada and Mexico. Please give us a call with any freight need!